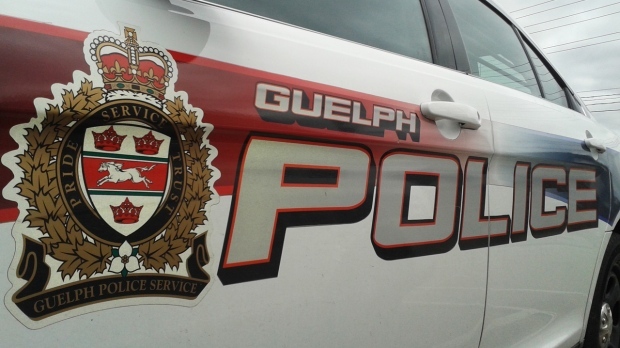 A man is facing charges after some property was stolen during a break and enter in Guelph. A residence on St. Andrews Street was broken into overnight on Jan. 11. Police say the responsible male contacted the victim in the morning and tried to sell the stolen items back to him. The victim called police, who identified the accused and arrested him. A 28-year-old Guelph male was arrested and charged with break and enter, possession of stolen property and breaching probation. He appeared in court on Jan. 12. It wasn’t clear whether or not he was sentenced.